With more than 270 events spread out over 10 days across North Texas, Super Bowl traffic will last much more than just one day. Making sure both North Texans and the 250,000 visitors now expected can get around has taken years of planning. 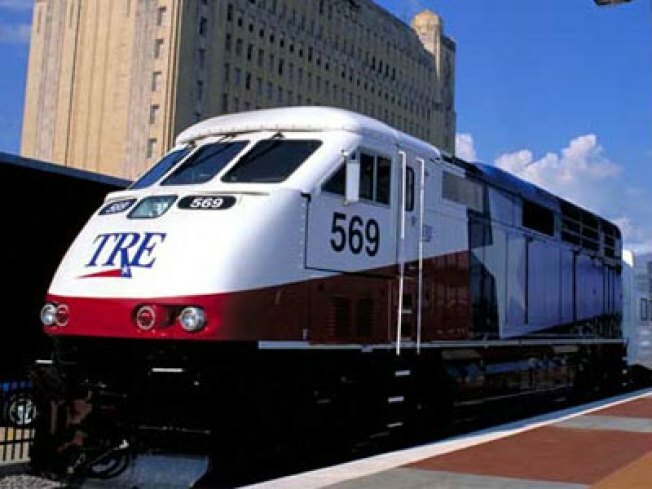 "Its intended to be a very comprehensive transportation plan, from helicopters for people landing on corporate jets to rail service for residents of our region," said Michael Morris, director of transportation with the North Central Texas Council of Governments, who headed up the transportation work group. The plan also covers limousines, rental cars and road construction. Riding any public transit system in North Texas will be a four-day bargain. Just one Super Bowl XLV Transit Pass will let you go anywhere, anytime, in the final days before the Big Game. "For all day Thursday, all day Friday, Saturday and Sunday, you can buy this transit pass and lanyard for $30 and you can travel anywhere on our public transportation system," said Morris. The transit passes are available online at clickandpark.com, and at both DART and the Fort Worth "T" ticket counters. On game day, shuttle buses will run from the TRE's Centreport station to Cowboys Stadium. One way tickets will cost $20. Road construction throughout North Texas will be scaled back during Super Bowl week so that lanes aren't shut down. TXDOT will have up to 150 extra sand trucks available for bad winter weather, and wreckers will be on standby from Dallas to Fort Worth to keep the roads clear. "So if police need anything, accident, incident, flat tire, someone needing help -- those wreckers are pre-staged so we don't lose any valuable minutes on clearing up a particular incident," said Morris.